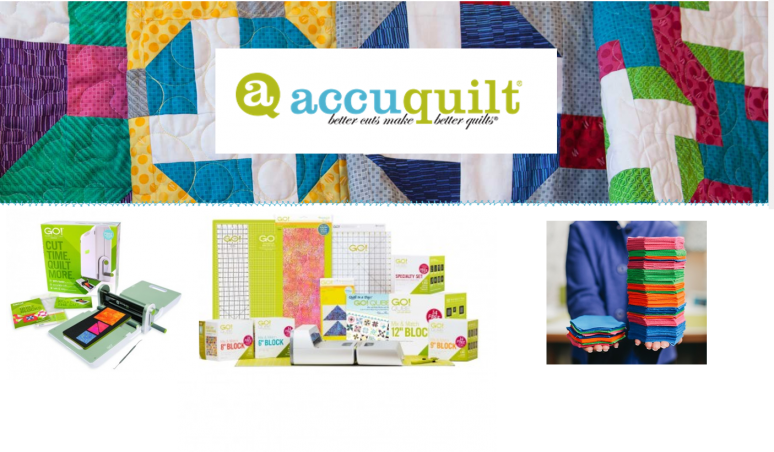 Join Richard Tharp, AccuQuilt Educator, as you’ll learn tips and techniques to get the most use out of your fabric using the AccuQuilt GO! ® Fabric Cutters. Sign up online or register in-store to reserve your spot today!